What Is a "Good" Stroke Malpractice Case? 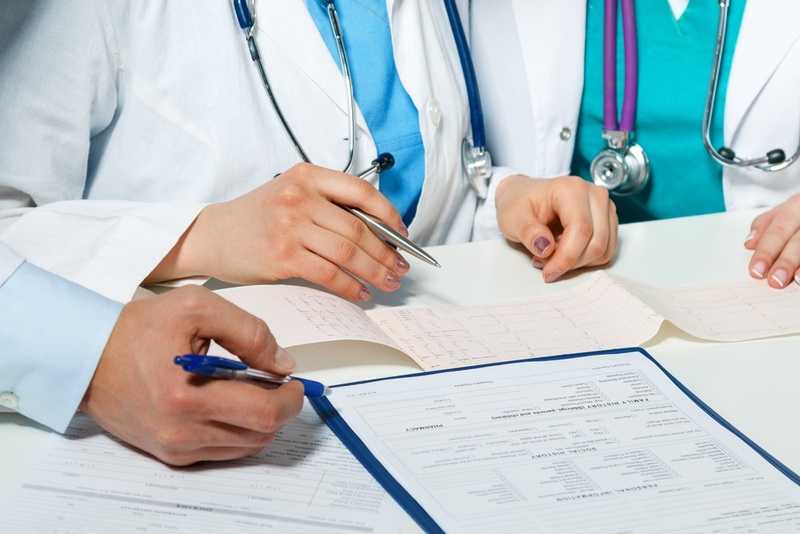 What Is a “Good” Stroke Medical Malpractice Case? 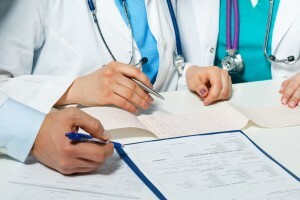 Medical malpractice cases involving a stroke can be a challenge. Stroke cases are difficult to prove. Can they be a case? Yes. This post is for lawyers who are getting stroke misdiagnosis cases but do not know whether the claim is viable. There are common threads that run through most successful stroke misdiagnosis/failure to treat cases. Cases that result in a settlement or a jury verdict for the plaintiff are usually are one of these two breeds: Failing to prevent a stroke and failing to treat a stroke once it has occurred. Strokes and other cerebrovascular diseases are the third leading cause of death in the U.S. behind heart disease and cancer. A stroke is the interference of the normal circulation of blood flow to the brain. The circulation can be disturbed by a clot or a hemorrhagic process. The latter involves blood leaving the blood vessel and traveling to the space surrounding the brain or inside the brain substance (intracerebral hemorrhage). There are also cases where the clot forms in the cerebral veins, causing cerebral venous thrombosis. Approximately 7 out of 8 strokes are ischemic. This means there is a lack of blood flow to the brain. This is usually from obstruction from a blood clot or narrowed or closed artery. The most common cause of stroke is atherothrombosis – the combination of atherosclerosis with superimposed thromboembolism (clot) arising from the precerebral and cerebral vessels. These kinds of stroke cases involve patients who are at high risk of stroke because of high blood pressure, atrial fibrillation, diabetes, etc. Many of these patients should be on Coumadin, Plavix, or Heparin. When evaluating a stroke case, you always want to ask if the patient was on one of these medications before the stroke and if the medication was altered in any way before a stroke. For instance, for certain dental procedures, some dentists will tell a patient to stop taking Coumadin 5 days before the procedure. This subjects the patient to a higher risk of stroke. This might be a case. Some patients have to be bridged, meaning they need to stop Coumadin 5 days prior to the procedure and take a dose of heparin and then titrate back on Coumadin following the procedure. If the stroke happened during this period of time, it might be a case, if the proper bridging protocol was not followed. Keep in mind, just because a stroke occurs doesn’t mean there was malpractice. Sometimes the protocol is correct and a stroke occurs anyway. Once a stroke is occurring, there is a very short window for treatment. Many malpractice cases involving a failure to treat a stroke are won by doctors and hospitals; not because there was no negligence, but because the jury finds that even if there was negligence, it was too late to save the patient from harm or death. Successful treatment depends upon the location of the clot. Certain locations in the brain, for instance, are not easily reached, even with the best clot buster medication. Once a stroke is occurring, Coumadin or Heparin cannot dissolve the clot. It can merely prevent future clots. Clot busters sometimes are effective, sometimes not. As a result, these cases are difficult to prove. A typical fact pattern you might see from a caller is a patient who had a stroke, got to the hospital, and was administered a clot buster. For a period of time, it looked like they were getting better, but then the next morning they decompensated and now cannot walk or talk. You have to be careful with cases like these. The damage from a clot sometimes does not completely manifest itself until several hours after the damage has occurred. Therefore, it might seem like the patient is better when they really are not. These kinds of cases are very rarely malpractice. Also, sometimes there are cases where a patient is having multiple clots. Sometimes these cases are not preventable, even with Coumadin and/or Heparin. Many ischemic stroke medical malpractice cases involve the failure to use tPA. The only proven and acceptable treatment for strokes is thrombolytic therapy with tissue plasminogen activator (tPA). tPA dissolves the blood clot and restores blood flow to the brain. The studies of stroke patients demonstrate that patients treated with t–PA: can have a dramatically improved outcome. Some patients have a complete recovery. Neonatal strokes are disturbances in the blood supply in the infant’s brain. One cause of a fetal stroke is hypoxia, which is the loss of oxygen that deprives the fetus of oxygen which causes injury to the brain and other vital organs. If the obstetrician or midwife failed to see the symptoms of hypoxia and did not take action to head of a stroke, this can be cause for a viable birth injury claim on behalf of the child and her parents. 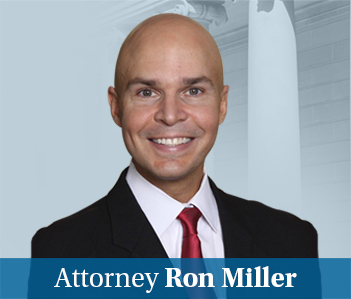 If you are a Maryland malpractice lawyer and are still struggling to figure out if you have a claim or if you are a victim with a potential lawsuit, call me at (410) 779-4600 or get a free online consultation here. What is the settlement value of a stroke misdiagnosis claim? Report of a jury verdict in a TIA/stroke misdiagnosis case with links to several stroke misdiagnosis lawsuits filed in Maryland in 2017-2018.